Connected IO will partner with North America’s largest supplier of in-vehicle video systems to deliver cutting edge cellular and cloud management solutions as the ASX junior advances its push into the Internet of Things sector. The Internet of Things concept is about connecting everyday items to the internet so they can be monitored and controlled remotely, in what is a tipped to be a burgeoning global market thought to be worth in excess of $560bn by 2020. Connected IO, whose client base has been growing by the month, said this week that Rosco Vision Systems had committed to integrating its cloud based device management software into its in-vehicle technology, targeted at the global commercial vehicle market. The new partnership also means that Rosco Vision, whose video systems are supplied to blue-chip corporates including Freightliner, AM General, Navistar, Fed Ex, UP and Paccar, will collaborate with the Perth-listed company on global expansion in the $8.8bn vehicle security space, Connected IO said in the market update. Rosco Vision has already purchased thousands of Connected IO modem like devices for use in vehicles throughout North America in addition to committing to future collaboration targeted at the worldwide vehicle market, the company added. 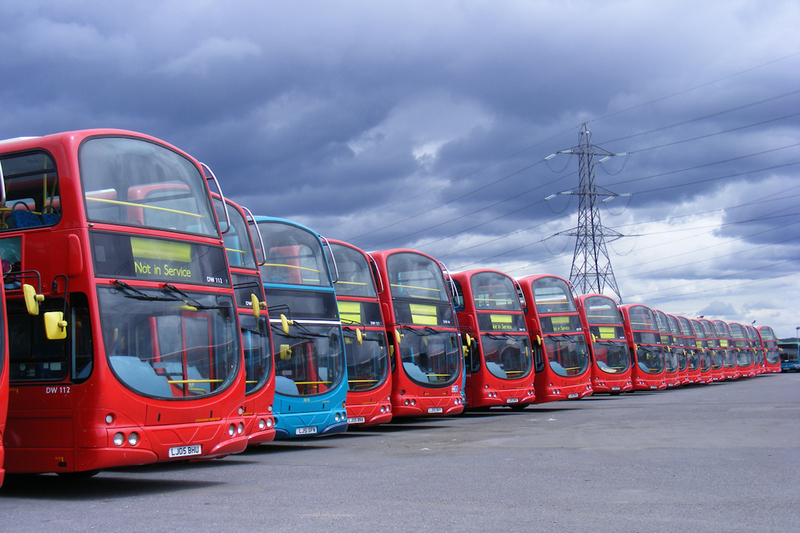 Connected IO’s cloud management technology will also assist Rosco Vision to provide visual safety systems for emergency vehicles, buses, taxis and fleet vehicles. Connected IO Chief Executive, Yakov Temov, said: “We are excited to further our relationship with Rosco, who has been a valued customer and a strong advocate of Connected IO, with thousands of devices deployed to date. Connected IO’s collaboration with Rosco Vision Systems is another example of a client referred to it by Verizon, the company’s goliath telco business collaborator in the US. The enterprise agreement struck earlier this year between the two parties has provided CIO with a growing number of blue-chip customers sourced from Verizon’s extensive network. The relationship with Verizon also enables the partners to jointly target opportunities in Internet of Things growth markets such as robotics and drones. Connected IO has, in a short space of time, assembled an impressive list of household names as customers including AT&T, Coca-Cola, The Red Cross, Cisco and US electronics giant Arrow.